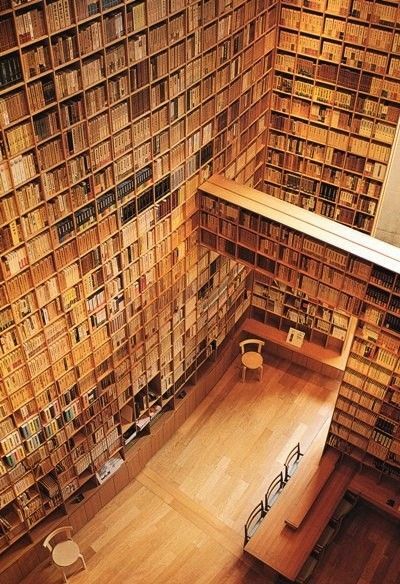 A small taste of Japan's book museums and specialized libraries. Seminal Japanese literature specialist and translator Donald Keene said in “Seeds In the Heart,” that if someone wanted to learn the world's literatures, they had only to study the Japanese language, for it is the language in which literature is most translated in. This lust for literature is manifested in the myriad of literary museums and specialized libraries for the people. In our Monday feature by Rie Yamamoto, we learned of the Mangattan museum in Ishinomori, Miyagi Prefecture. These monuments to media are not uncommon, and we thought we'd mention a few other hallmarks worth visiting on your next trip to Japan. Built ten years ago, Tadao Ando designed a private library of picutre books and childrens books in Iwaki City in Fukushima Prefecture. Today it is open to the public, and boasts books donated from around the world. Picture Book Museum, Iwaki City Fukushima Japan. One of the three major haiku archives is located in Itami, Hyogo Prefecture in the Southwestern region of Japan–the other two are academic libraries. The Kakimori Museum, Japanese for Persimmon Guard Museum. Their collection of over 3500 manuscripts includes works by the famed poet Basho. In New York we have Park Slope, but Tokyo denizens know Kamakura as the hotbed of modern literature, with stalwarts of the golden 50s and 60s such as Nobel Laureate Yasunari Kawabata and Natsume Soseki having spent long days here finishing masterpieces. Today, notable Kamakura writers include award-winning postmodernist Gen'ichiro Takahashi and internationally adapted manga illustrator and artist Taiyo Matsumoto. 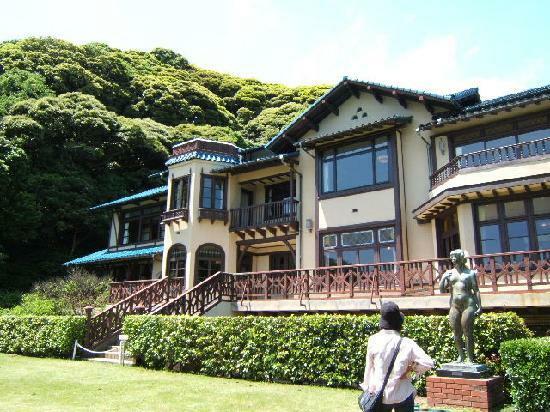 The Kamakura Bungakkan is but one small modern totem for the birthplace of so much literature. 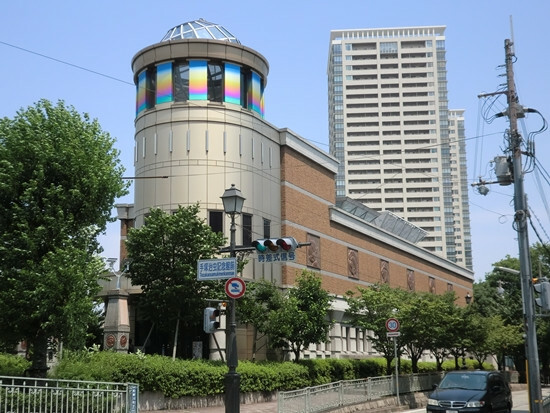 Other masters of craft include the forefathers of the comics medium, including the singular Osamu Tezuka, whose namesake museum is in the Kansai region like much of the entertainment industry. 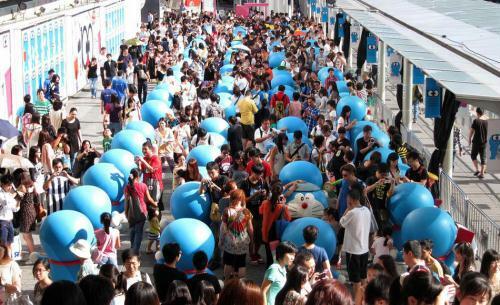 But if your futuristic sidekick is more feline than Astro-boy, then head to the Fujiko Museum in Kawasaki to interact with the longest running syndicated comic strip subject Doraemon.